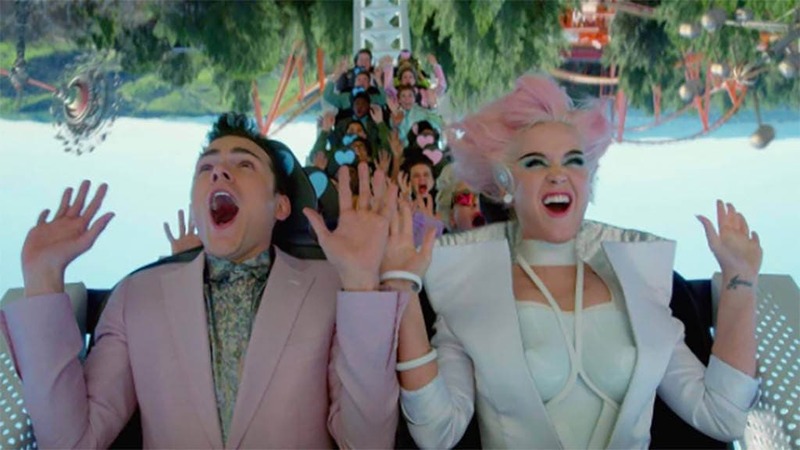 Summer means trips to the beach or hikes up the mountain, but Katy Perry’s music video for “Changed to the Rhythm” might make you want to go to an amusement park instead. In the video, Perry is seen visiting an amusement park called Oblivia, which has a ’60s theme. 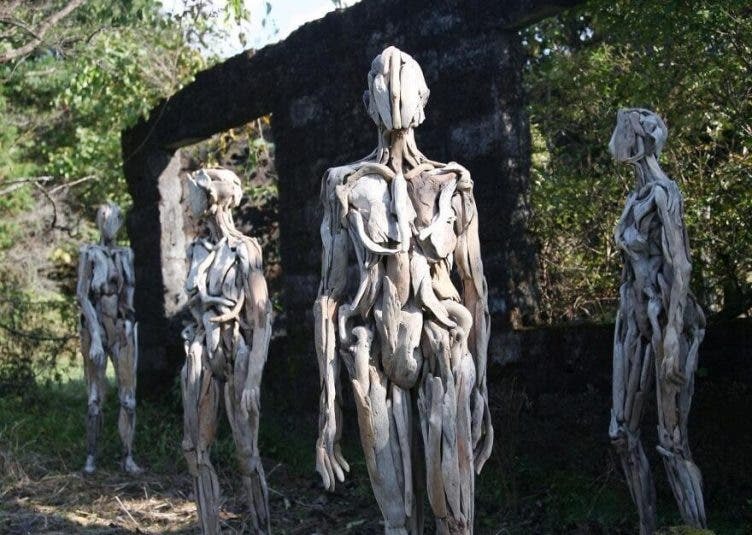 The song, part of the singer’s upcoming fifth album, was written by Perry, Sia, and producers Max Martin and Ali Payami, and deals with how everyone has become “wasted zombies” because they’ve been “living in a bubble.” In the music video, Perry is oblivious to what’s happening, until she realizes that everyone around her is doing the same thing. How do you like the song? Share your thoughts below!